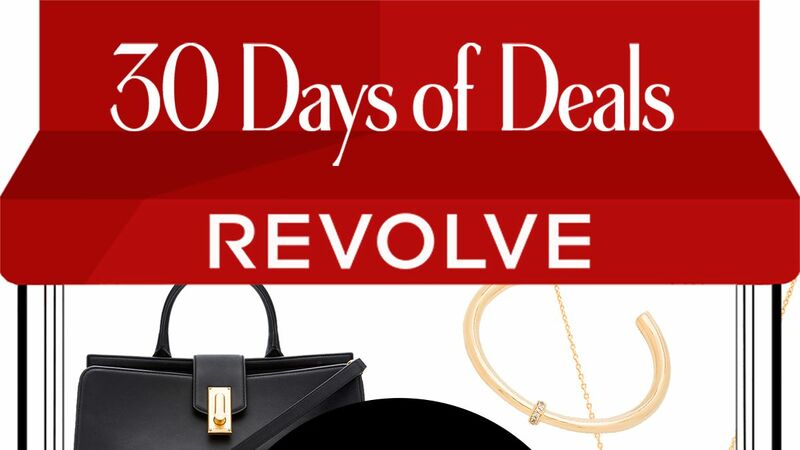 Today's deal is from Revolve. 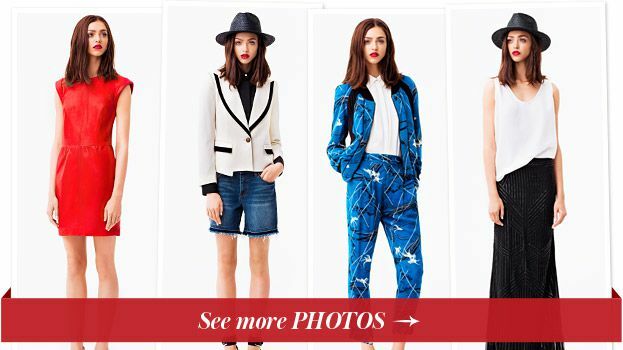 Shop the InStyle-exclusive sale, offering a discount of 20% off final sale items at Revolve. Need outfit ideas? Follow Sarah Jessica Parker's lead and get all of the fashion inspiration you need. House of Harlow 1960 X Revolve Parker Dress - 100% cotton. Hand wash cold. Unlined. Woven textured fabric. Fringe trim.